Oh, no! 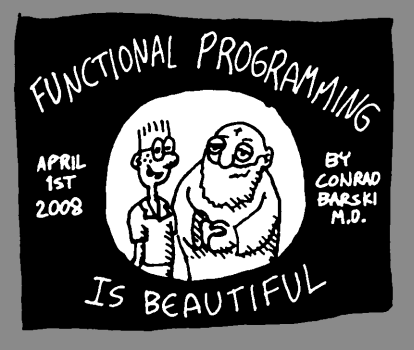 I like both Lisp and Haskell (and have the code to prove it). What to do?